APS is highly skilled and experienced. We are insured and guarantee to produce positive results every time. 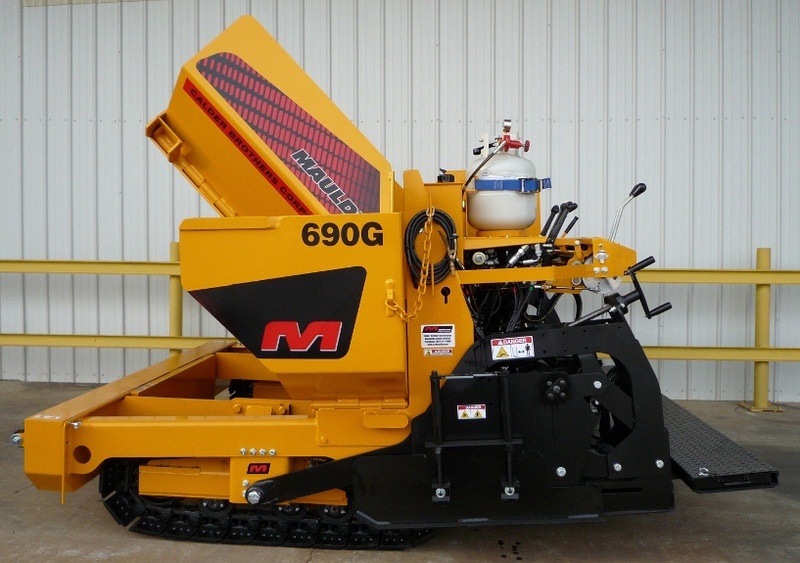 We use only the highest quality equipment, products, and staff to create excellent customer satisfaction. 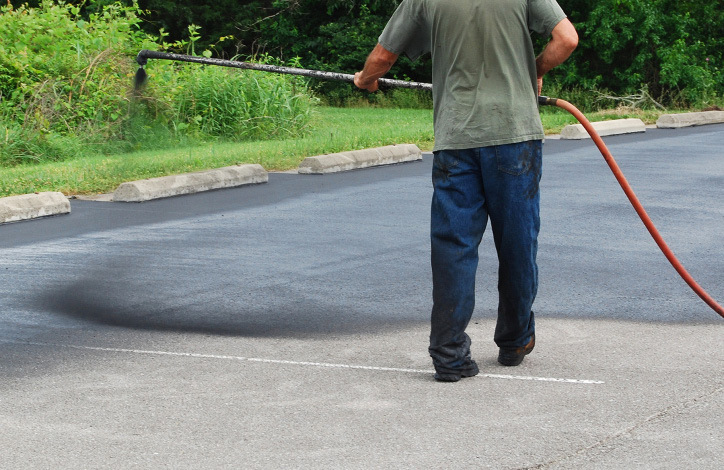 We offer the highest quality paving, sealant, and paint products in order to provide a long lasting, low maintenance, and professional appearance to each and every project. 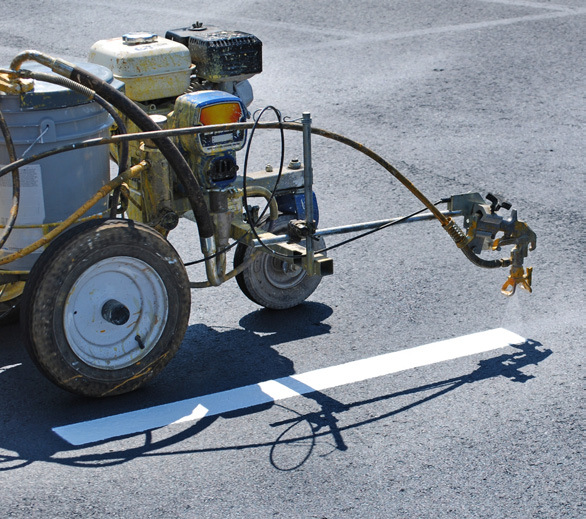 Our staff is very knowledgeable and APS is certified with the NCDOT as a small business entity. We also have a NCDOT certified work zone supervisor on staff to assist with your traffic control needs. Customer satisfaction is the number one priority of APS and its employees.